That’s when someone goes from town to town and doctor to doctor to get additional drugs. Baldwin says they will focus their efforts in Wyoming with the goal to expand beyond state lines in future years. Both bills head to the full Senate for more debate. The Wyoming Department of Health has received a grant from the Substance Abuse and Mental Health Services Administration to help expand treatment for prescription drug and heroin abuse in the state. The administration has flagged Wyoming as an at-risk state due to recent increases in heroin and other opioid use among the state's residents. 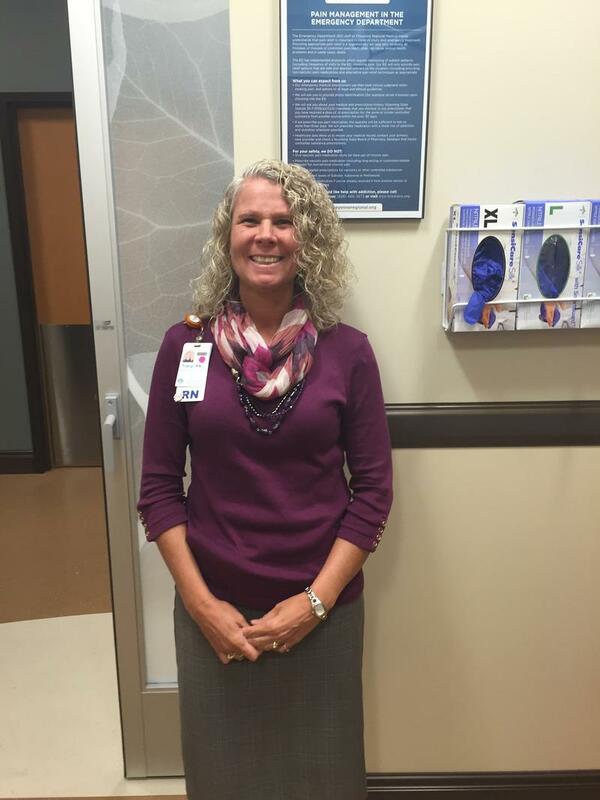 Cheyenne Regional To Combat Drug Abuse In E.R. Cheyenne Regional Medical Center has launched a new program to crack down on prescription drug abuse in the emergency room. Fatal prescription drug overdoses have more than tripled in Wyoming since 1999. This is the first in a series about prescription opioid drug addiction in Wyoming. JT struggled with anxiety. 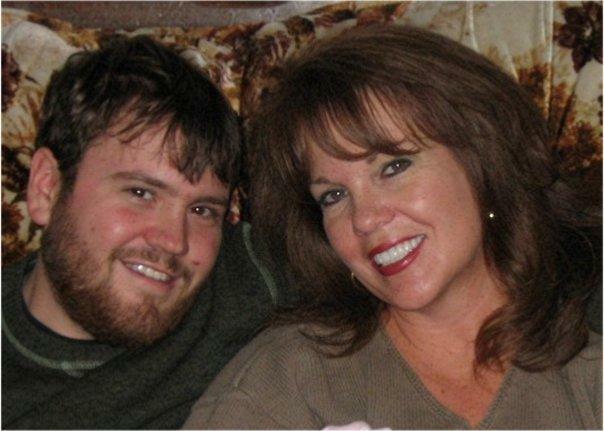 By the time he was 14, he was addicted to his prescription medication. At 15, he went to his first stint in an out-of-state rehab center. 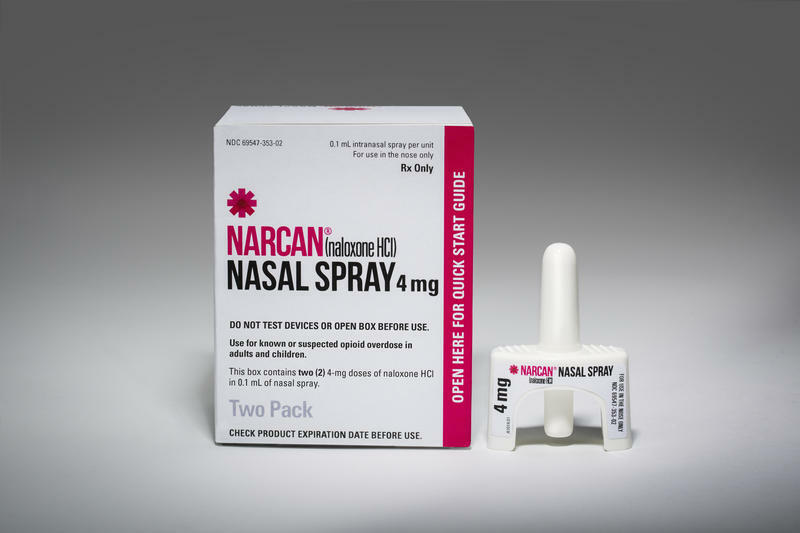 Deputies with the Albany County Sheriff’s office and University of Wyoming police department officers have been trained to use Narcan, a nasal spray that can reverse the effects of opioid overdoses, in hopes of preventing drug-related deaths. Opioid overdoses have been on the rise nationally, and Albany County Sheriff Dave O’Malley said the Laramie area has experienced several such deaths in the last couple of years. It’s impossible for someone using substances to know when they might overdose, said O’Malley, partly because it’s not easy to know the strength of narcotics.